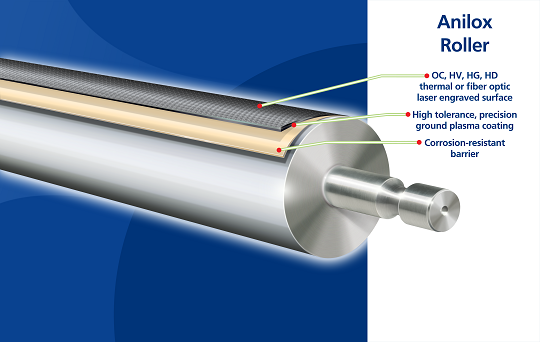 To achieve excellence in graphic design and innovation, the laser engraved ceramic Anilox Roller is the tool to lead the way. 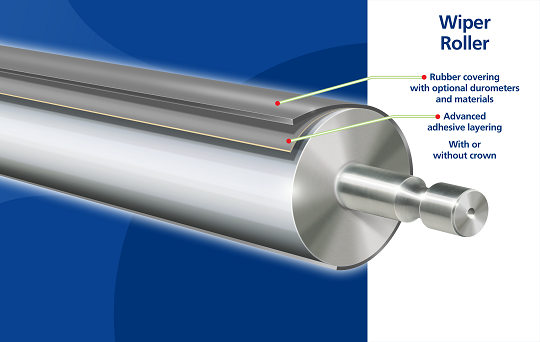 We manufacture and restore Anilox Rollers per the customers’ preference in surface, volume transfer and line screen for more consistency and faster speeds. ARC produces and guarantees the finest accuracy available. To ensure maximum bond strength between your steel core and its new rubber covering, we thread and grit-blast our rolls before the rubber is applied. 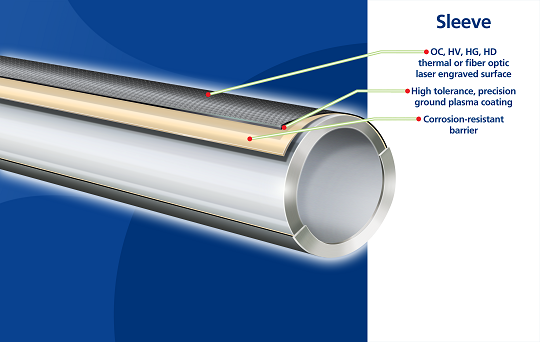 ARC’s Anilox Sleeves are offered as a completely engineered product that includes base sleeve, surface coating, engraving or fully reconditioned. 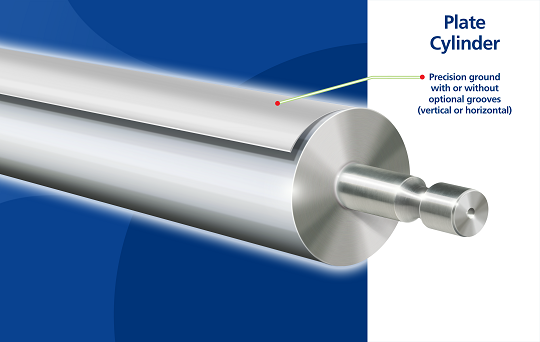 At ARC, we offer fully fabricated plate cylinders, as well as reconditioned roll diameters and surfaces.